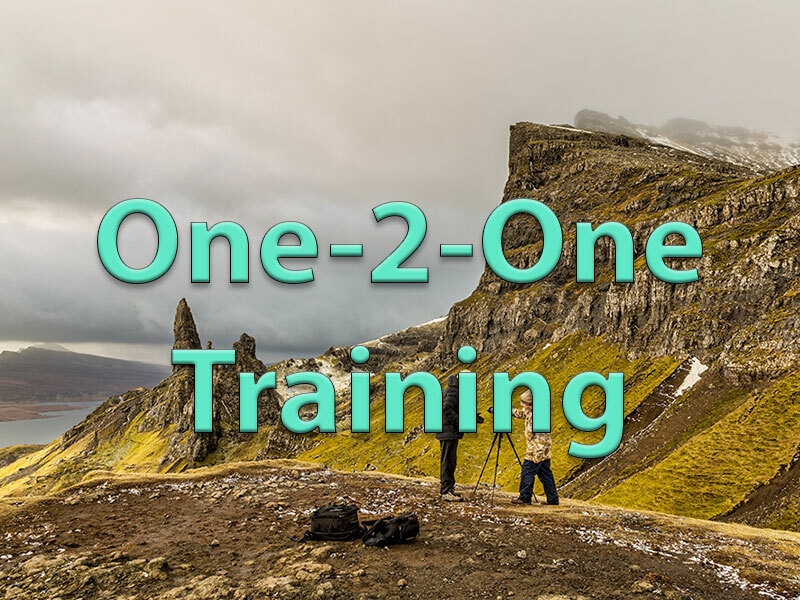 One-2-One (Single or Pairs only) tuition is designed for those seeking a more personalized training environment where you can ask as many questions as you want - when you want - no need to feel shy if you "don't quite get it" the first time around! 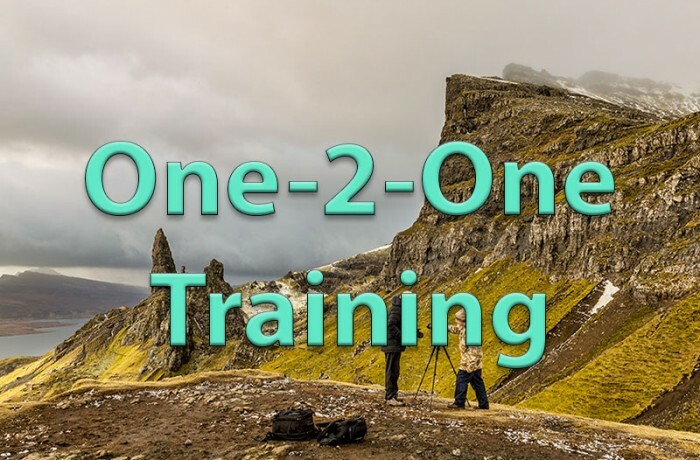 Whatever you’re struggling with or whatever you want to learn there’s no better way than on a one-2-one basis. You get to go at your pace and you choose the subjects too. Camera functions, Flash on or off camera, Lighting, Post Production, in fact, anything and this includes everything associated with the studio. Want to learn how to set up a studio at home? I can even cover business matters. In fact anything! Single or Pairs – in the past many students prefer to attend the training with a friend. Because of this I offer £50 off the price for both students. "Go at your pace - learn what you want to!"